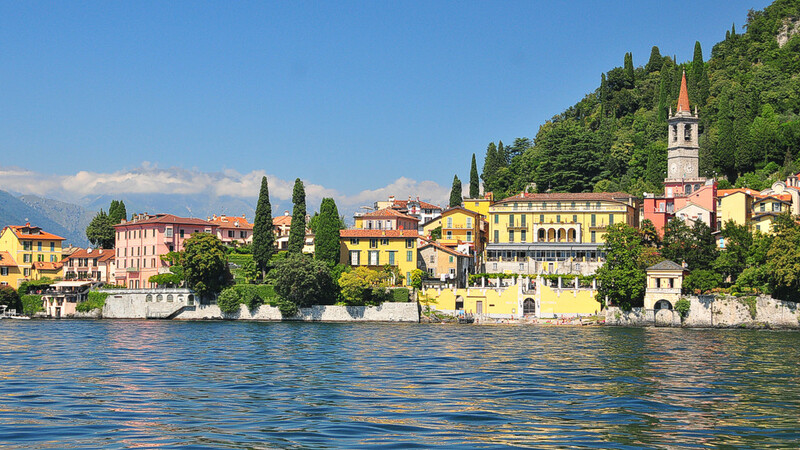 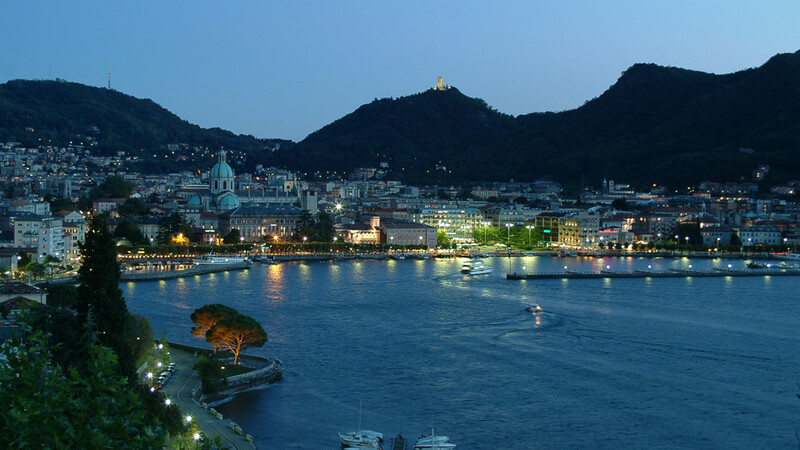 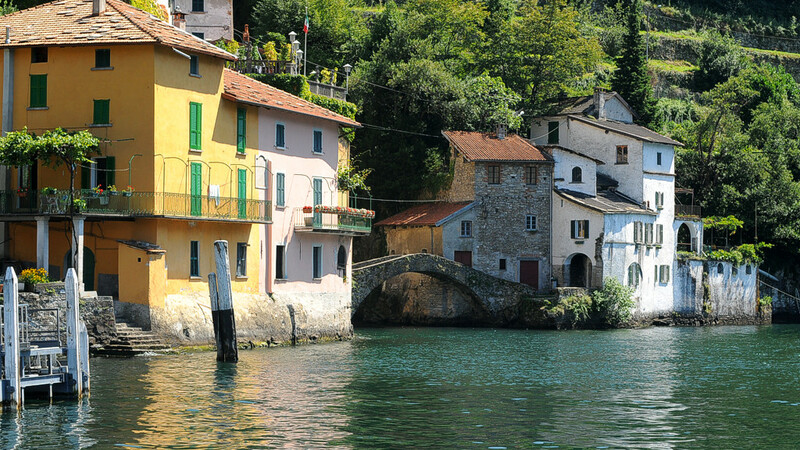 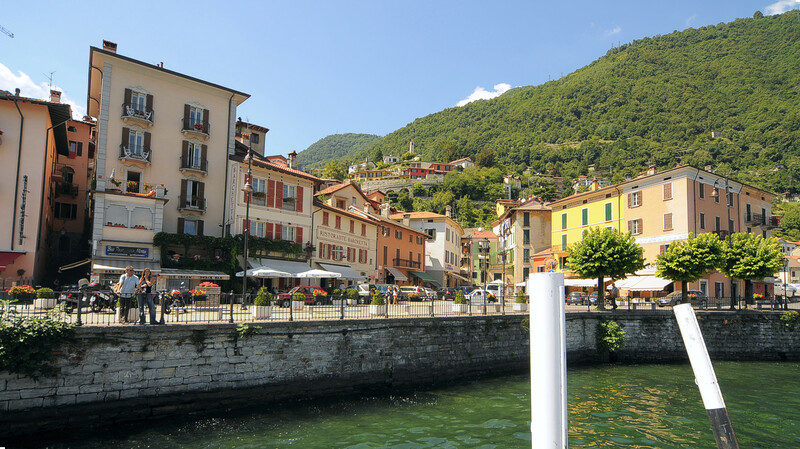 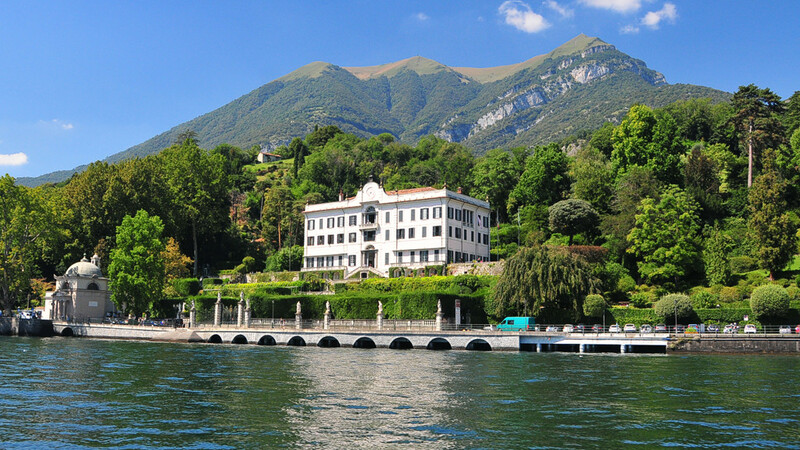 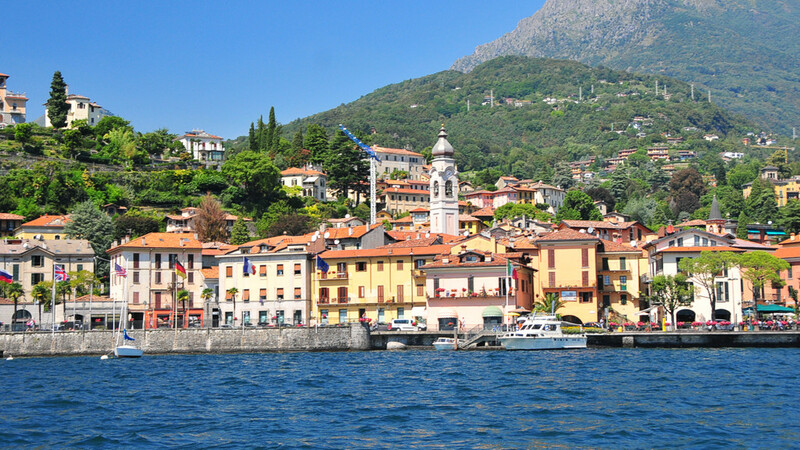 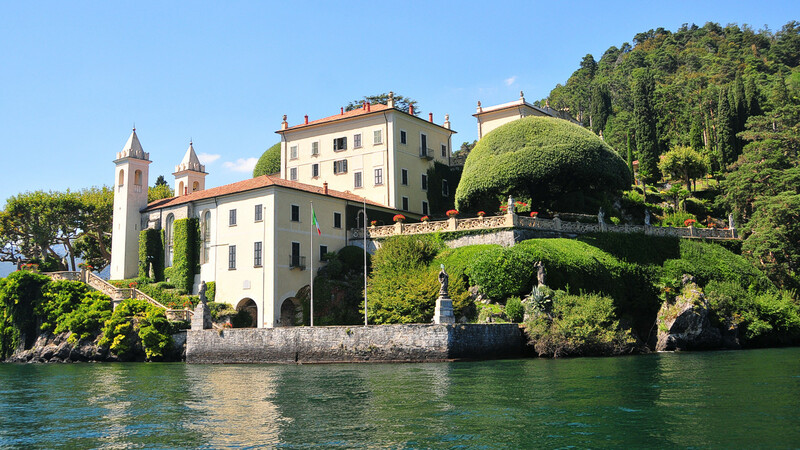 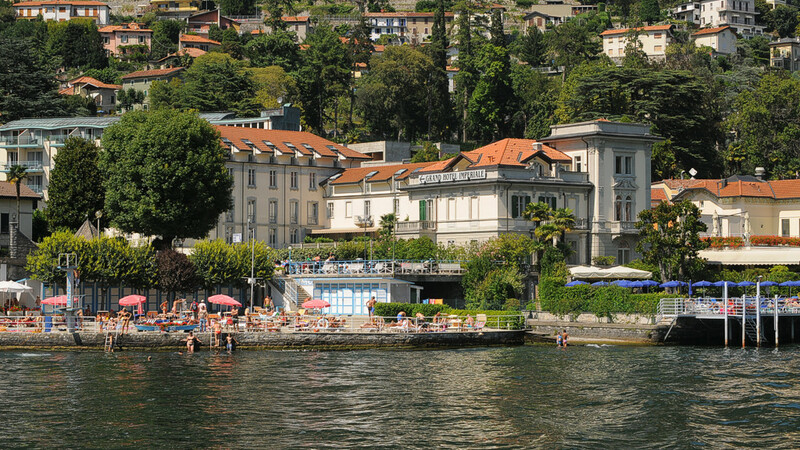 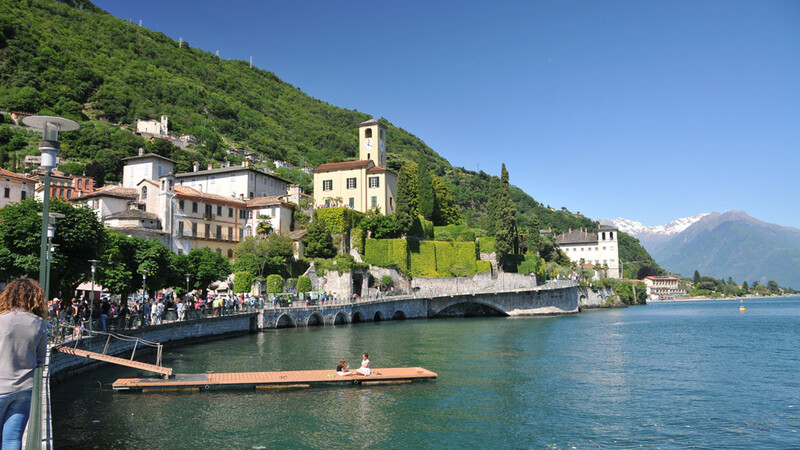 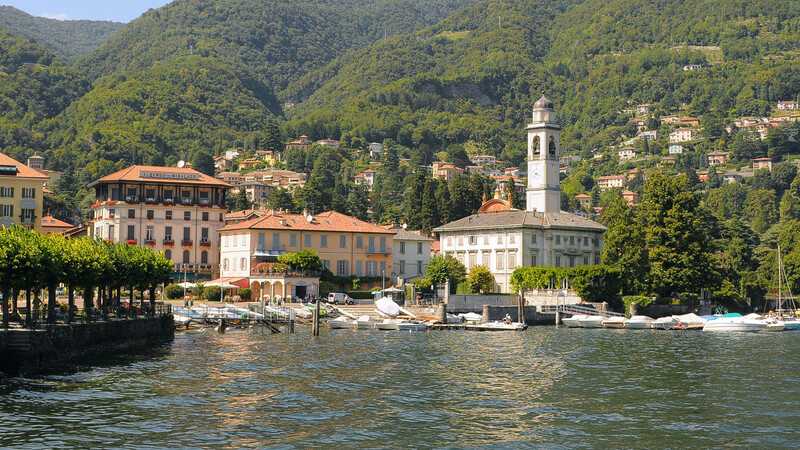 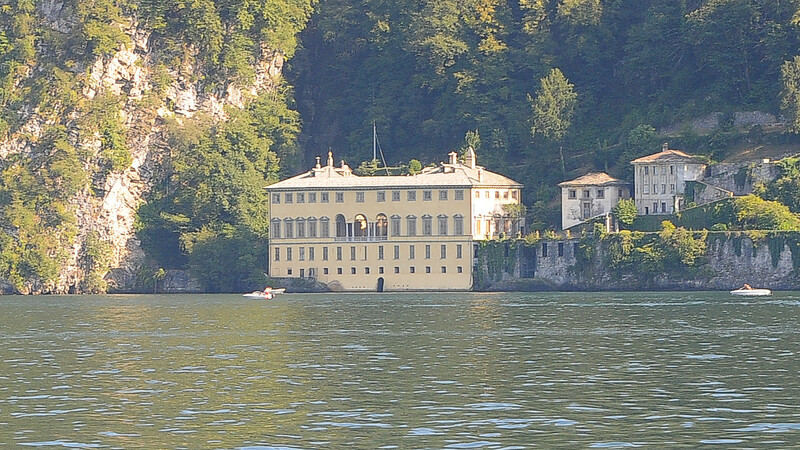 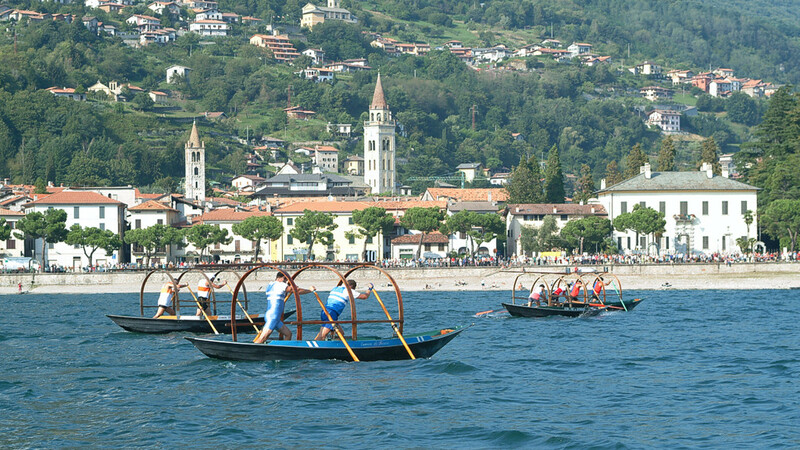 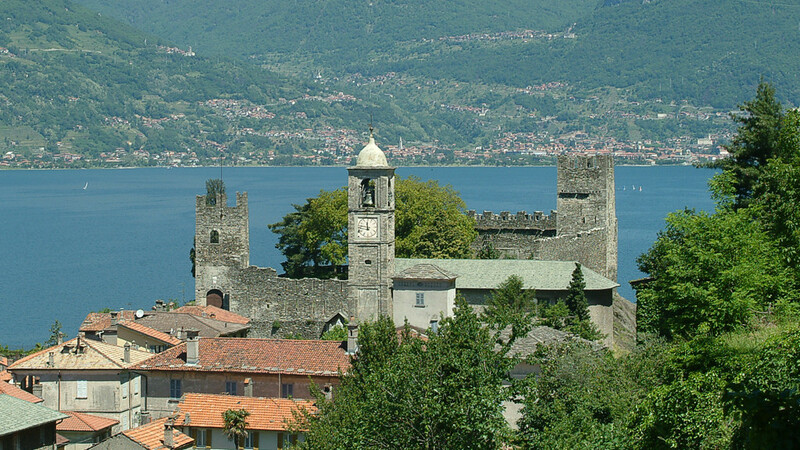 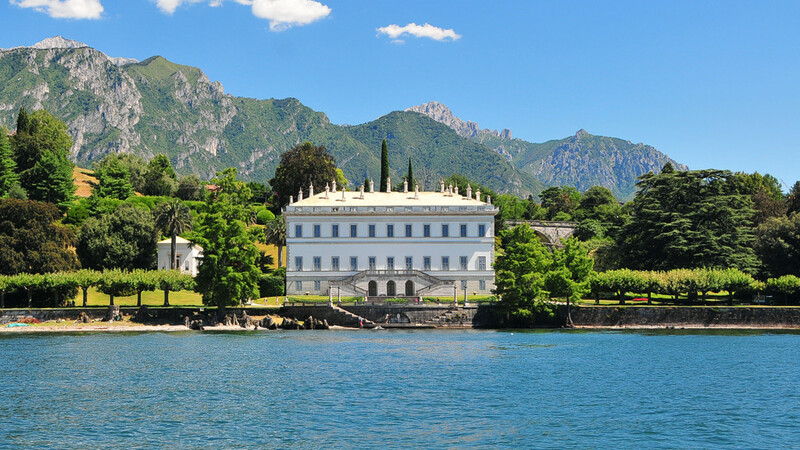 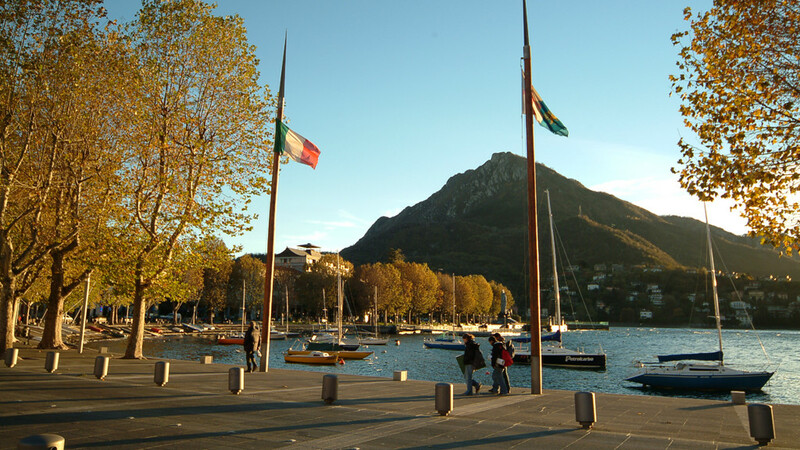 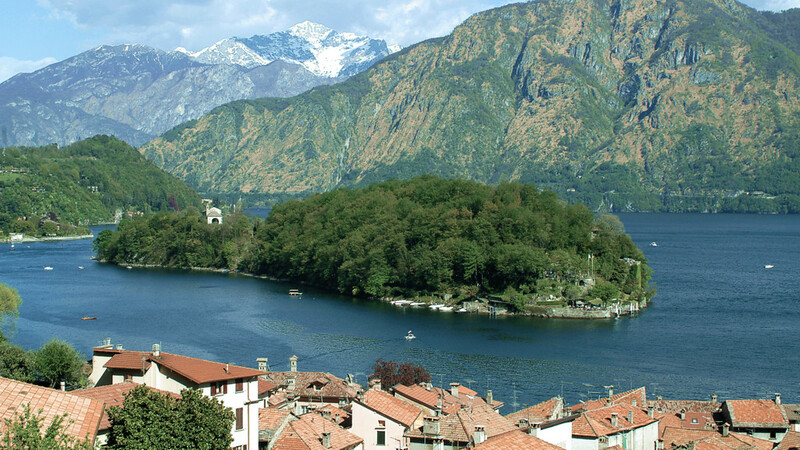 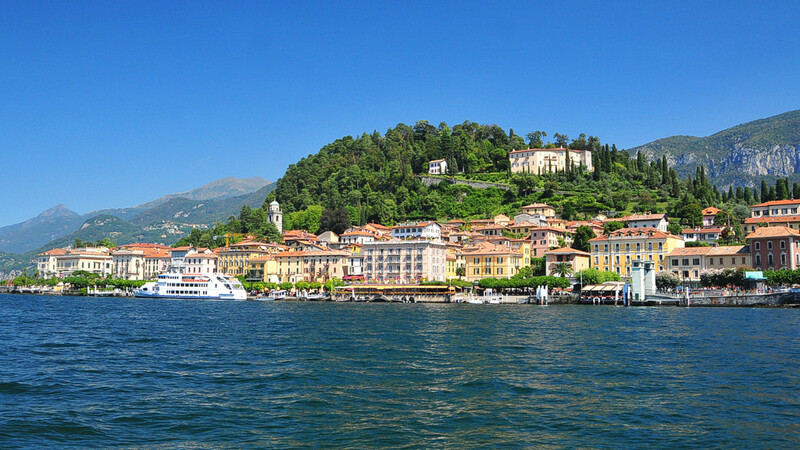 Lake Como seen from the lake is a succession of fantastic places, beautiful neo-classical villas, prestigious palaces, Romanesque churches, villas of famous people and characteristic villages. 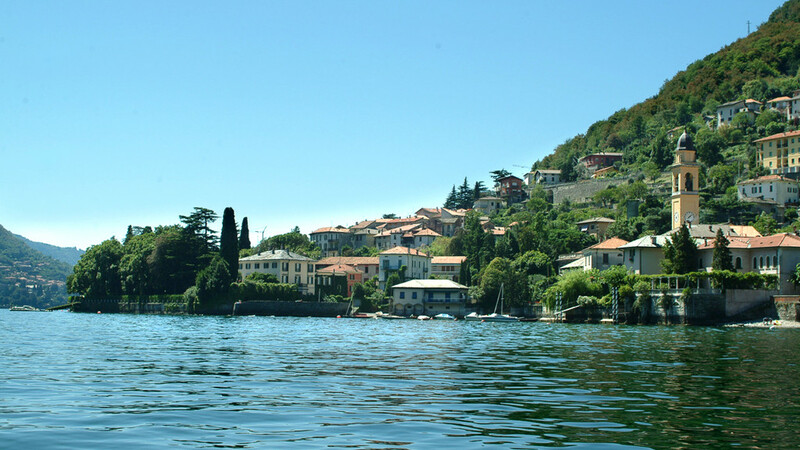 The only island in the lake is the Comacina Island, modest in size but rich in history. 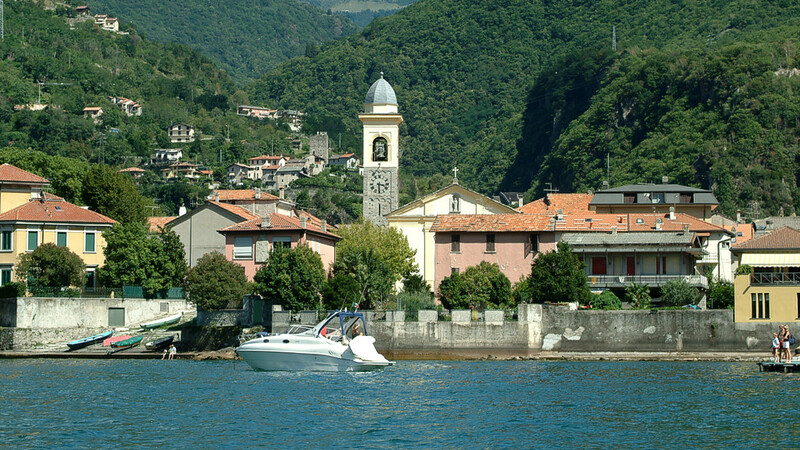 Is a place to visit with your boat. 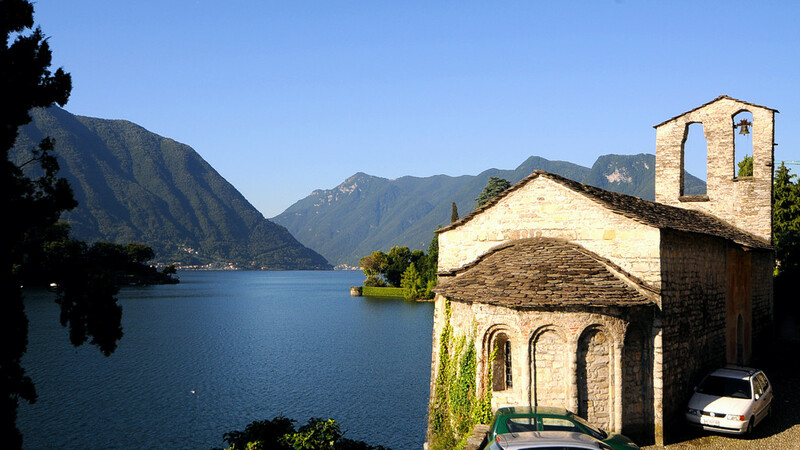 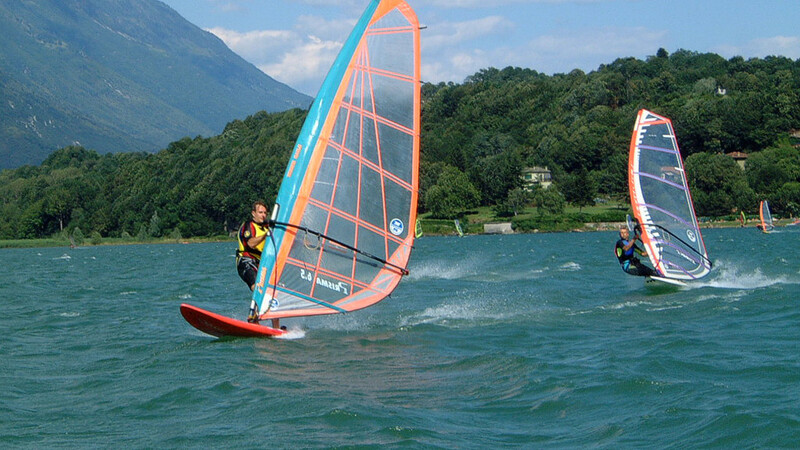 Every meter of the lake cost will offer you wonderful surprises, waiting to be discovered!